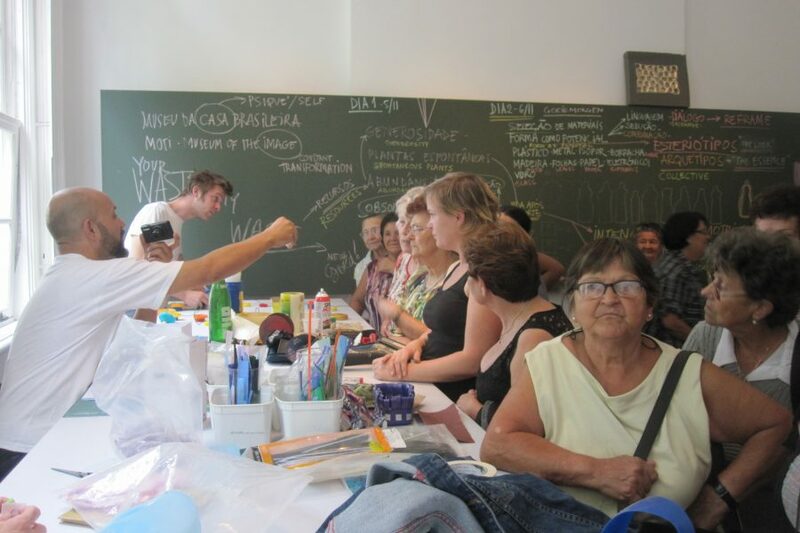 How to celebrate 400 years of Brazilian and Dutch cultural exchange? 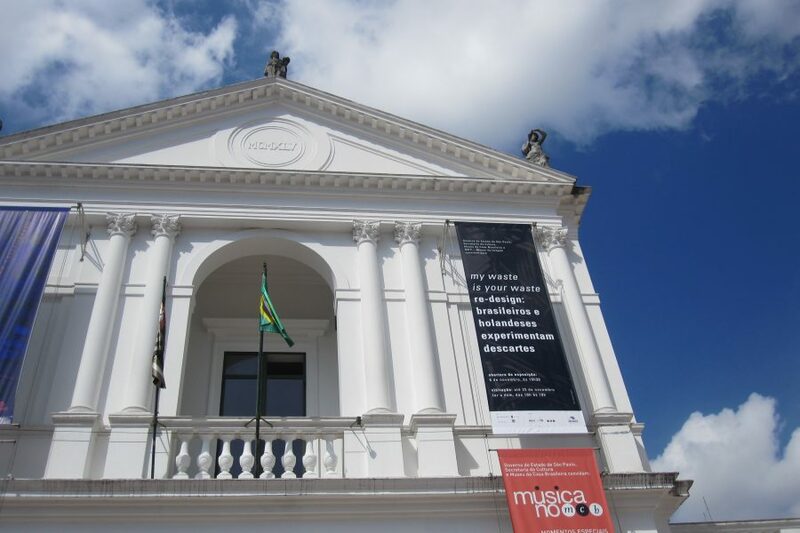 Mieke Gerritzen, director of MOTI Museum in Breda (now Stedelijk Museum Breda) asked me to curate a Dutch Design presentation in Sao Paolo: Museu da Casa Brasiliera. 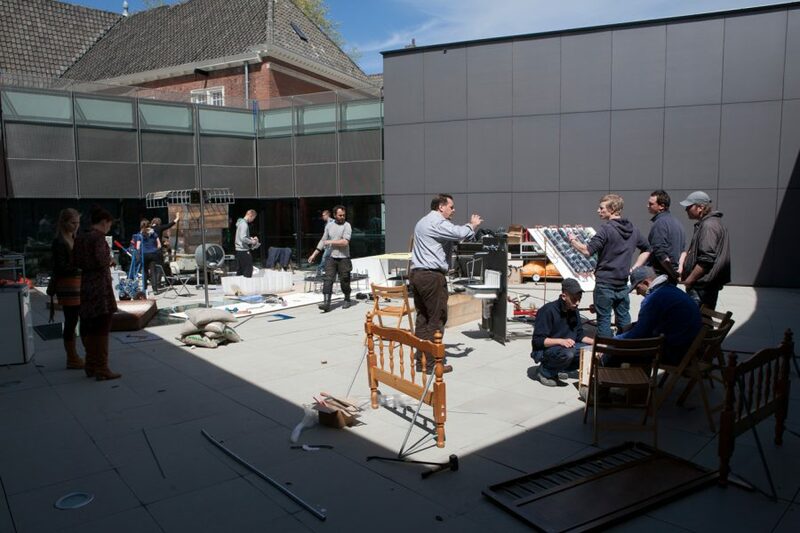 Instead of spending a lot of money on product transport I decided to turn the assignment in to a knowledge and creative exchange project: Bringing artists and designers from both countries to temporarily work together on a public show. 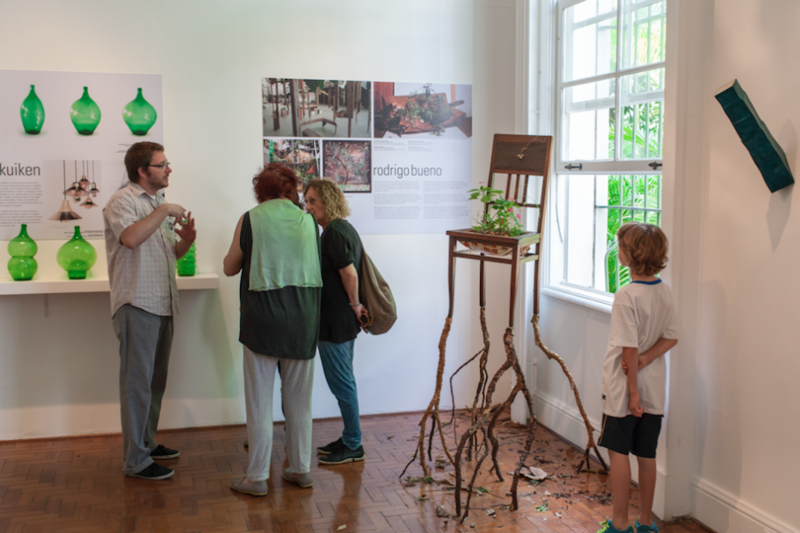 Together with Mara Gama, Brazilian journalist and curator, we found a curatorial theme that connects both cultures and at the same time also show the differences: Waste. 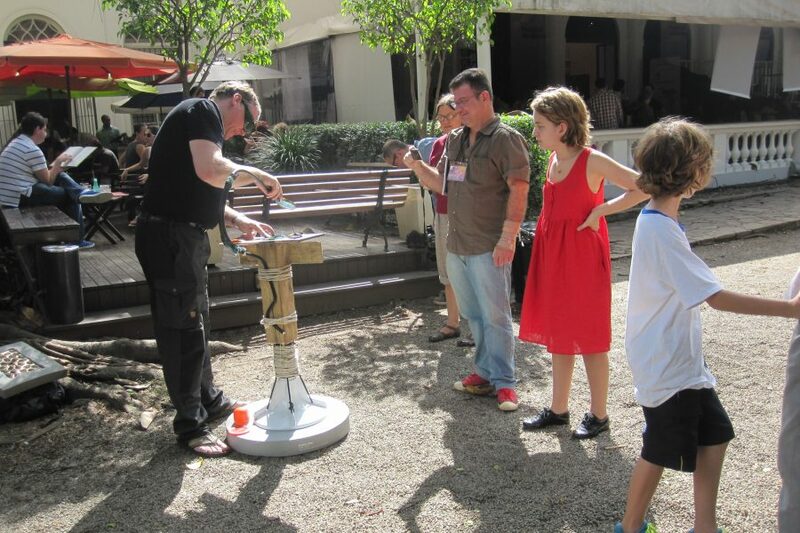 The artists were selected by an Open Call. 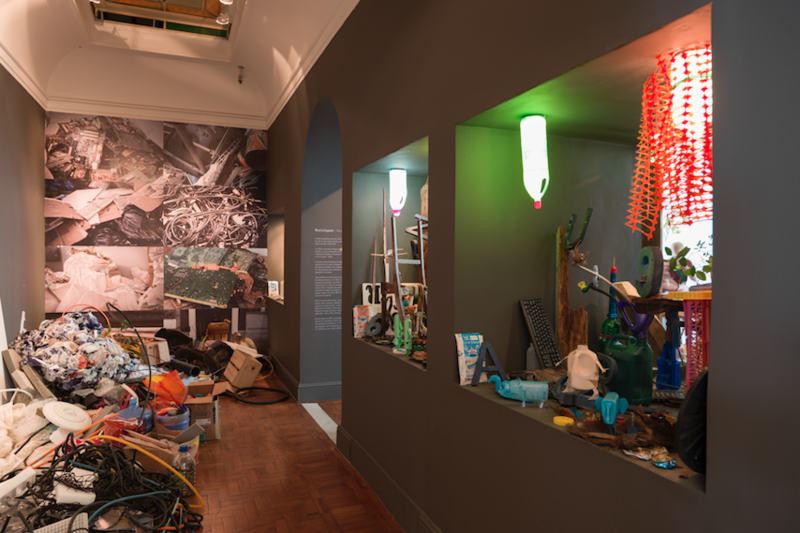 My waste is your waste is an exhibition and an exchange project that shows the limitless potentiality of waste as creative and constructive material. 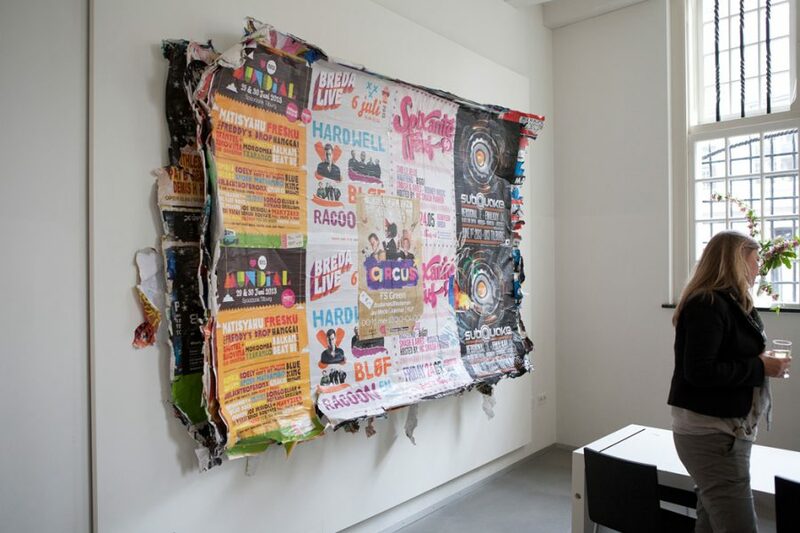 It brings together three Dutch and three Brazilian artists and designers, who all work with neglected and found materials. 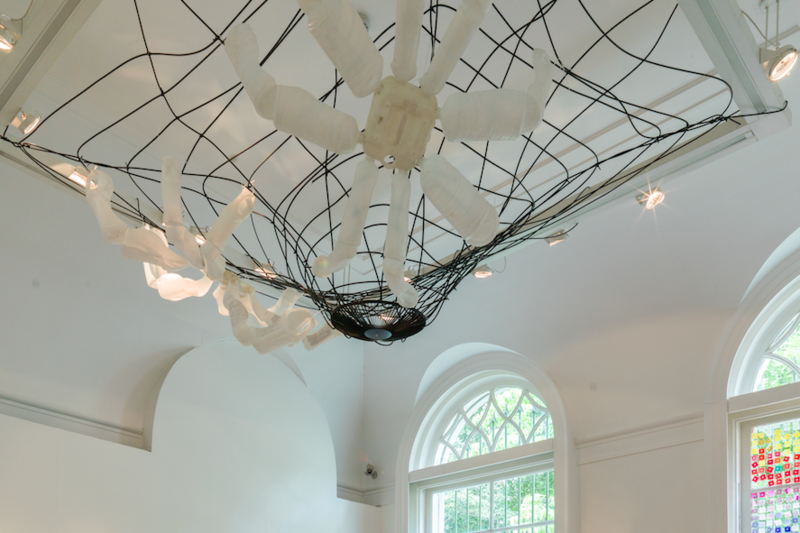 They share an interest in changing the negative perception of waste and in making us aware of our common responsibility. 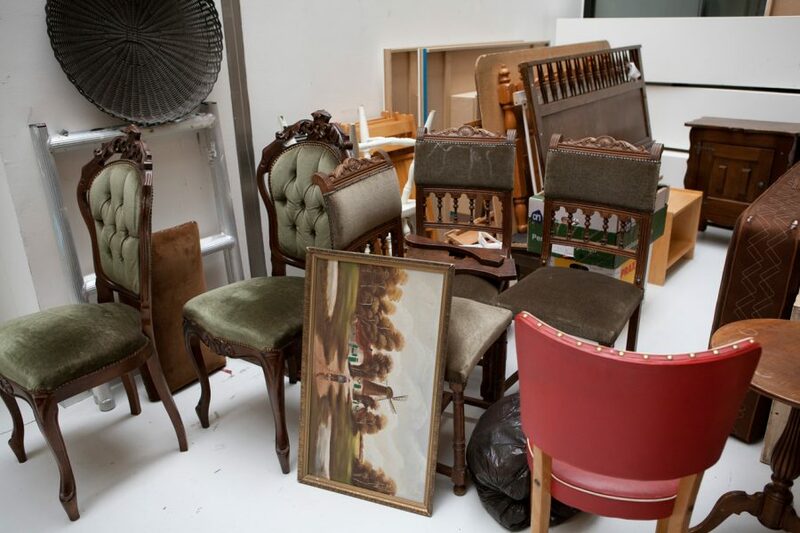 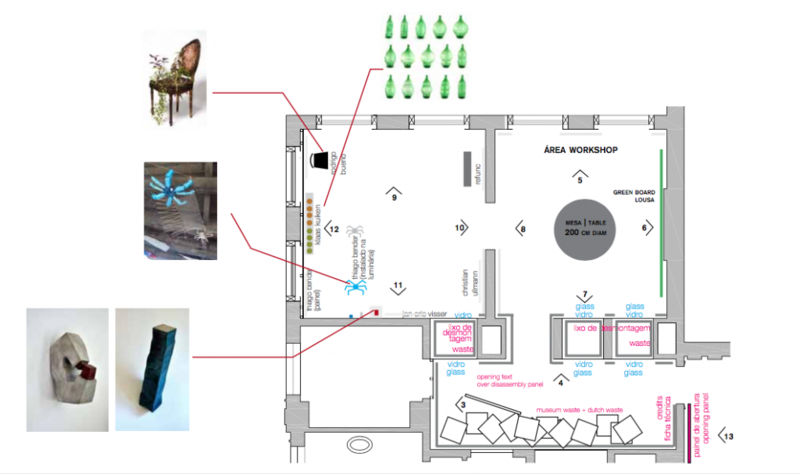 The artists and designers participating in My waste is your waste will temporarily work together in a ‘live atelier’ in Museu da Casa Brasileira. 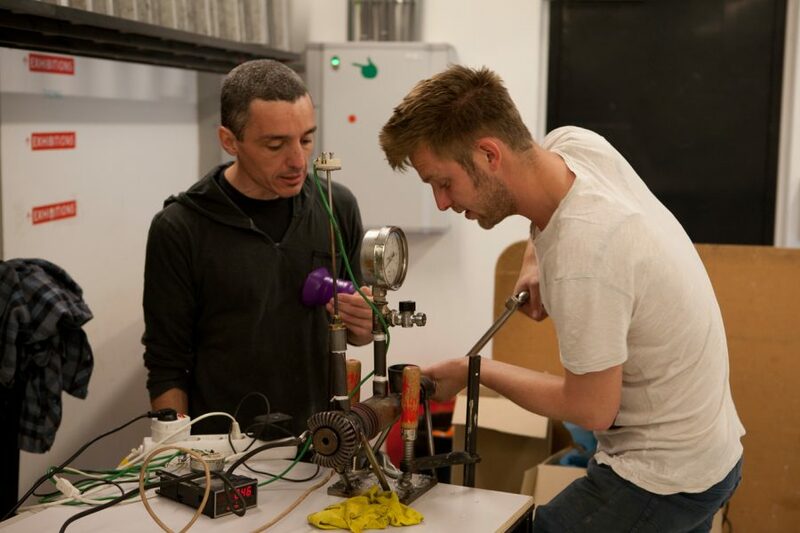 They will share their research and artistic approach on waste and investigate what they can make together. 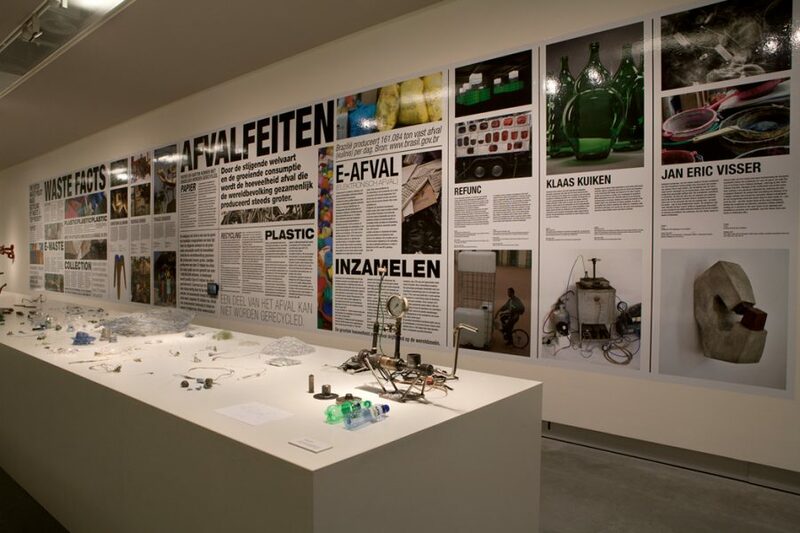 Are there different ideas about waste materials in The Netherlands and in Brazil? 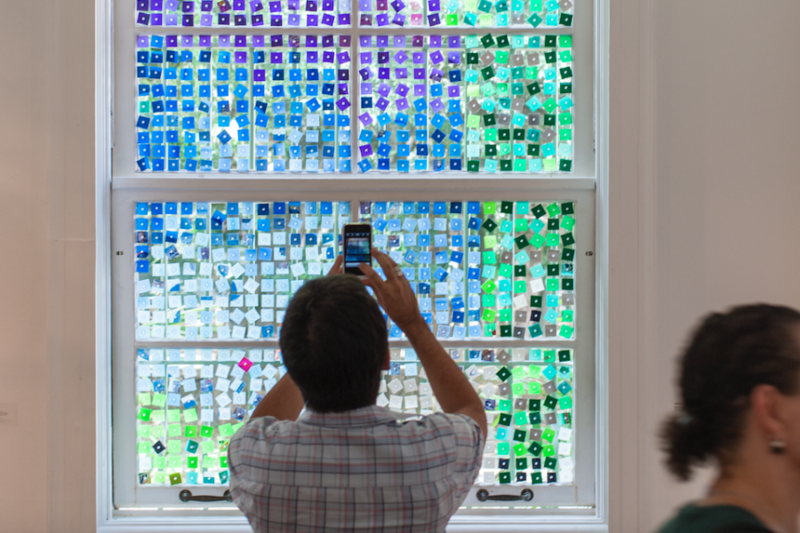 What are the artists’ personal challenges? 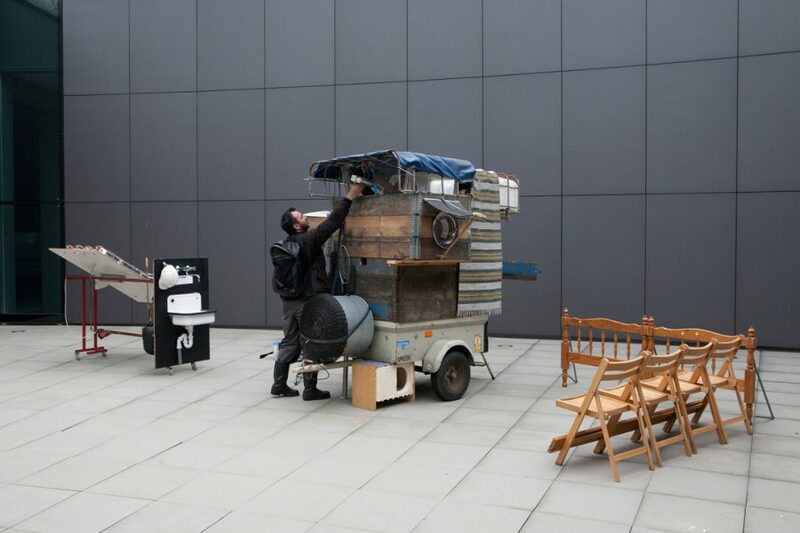 And how can an artistic observation on waste reverse its negative image? 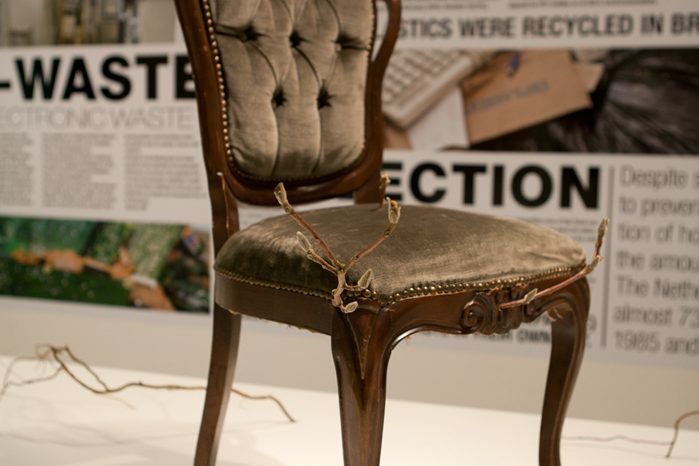 Later in 2013, My waste is your waste travels to the museum in Breda (NL), where the artists make a follow up on their projects and where the live atelier’s research and results are presented in an exhibition. 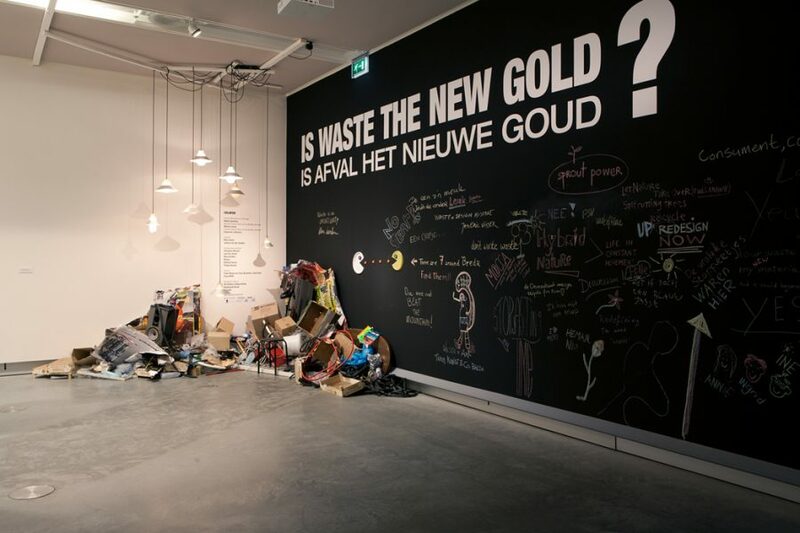 There the project will be concluded with a symposium that addresses the question, ‘Is waste the new gold?’.